In this Focus Forty episode, I continue speaking with Donna Lichaw who is a consultant, speaker, writer, and educator. 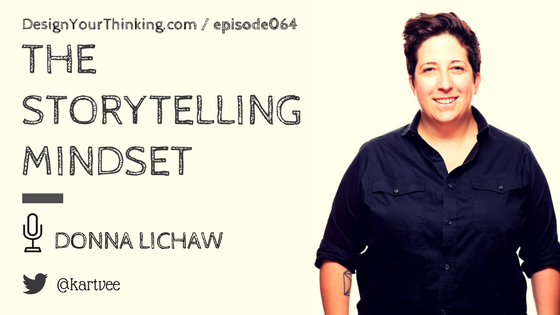 She speaks about the Storytelling Mindset and storytelling as a tool for creating products users love. She is the author of the book The User’s Journey: Storymapping Products That People Love. Donna Lichaw brings almost two decades of experience guiding startups, non-profits, and global brands in optimizing their digital products and services by providing them with a simplified way to drive user engagement through impactful storytelling. As a consultant, speaker, writer, and educator, she utilizes a ‘story first’ approach to help teams define their product’s value proposition, transform their thinking, and better engage with their core customers. Prior to her career in technology, she refined her talent for storytelling and narrative development as an award-winning documentary filmmaker. She is the author of The User’s Journey: Storymapping Products That People Love. 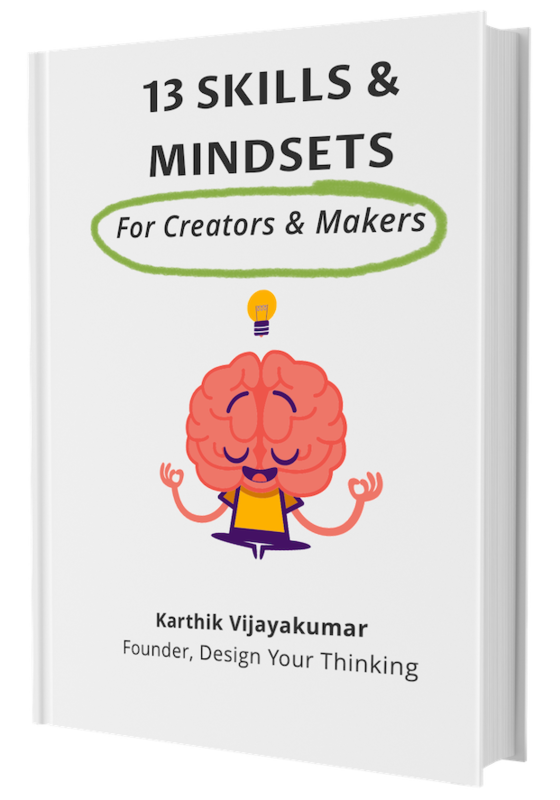 What you will learn – Storytelling Mindset and more! What are the 3 things Donna thinks is important for Product Makers to be good at? How does Donna see the notion of products change in the next 5 years? How does Donna see the roles of a Product Manager / Designer evolve?